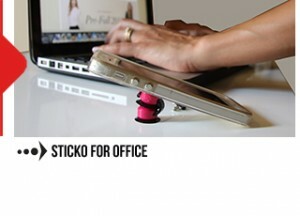 sticko.com | Sticko is a multi-purpose tiny gadget that allows you to stick almost anything to almost any smooth surface. 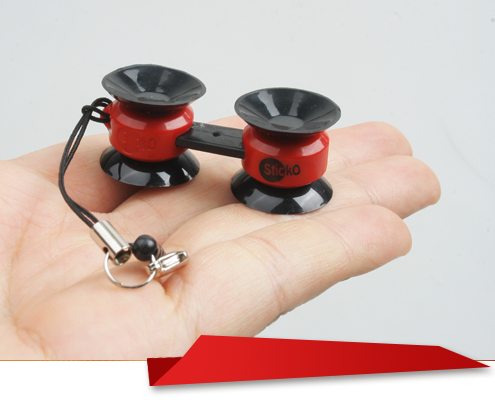 Due to the flexible suction cup material its made out of, Sticko can attach to smooth surfaces that are not necessarily flat. 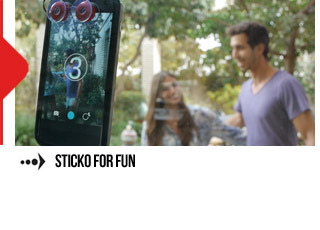 Sticko allows you to be innovative so you can sticks your gadget to a mirror, a wall, or maybe even your computer or television! 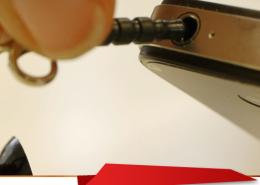 Use it as a tablet mount, a sunglass holder, a key holder or even to mount your phone to your car dashboard for easy listening and navigation. 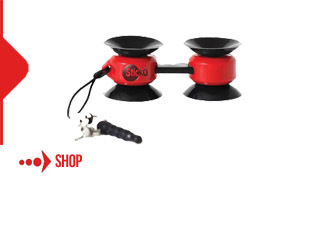 Sticko comes with a lobster clamp and earphone jack attached to it. 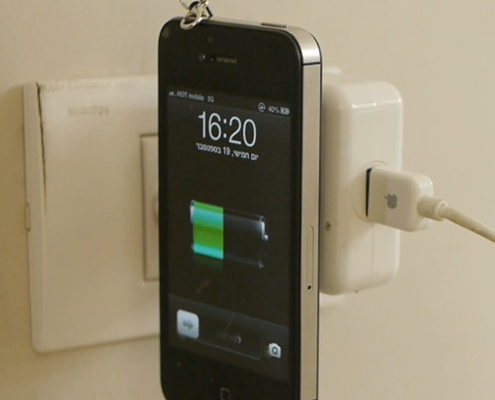 You can attach it to your phone using the earphone jack or your key chain with the lobster clamp. 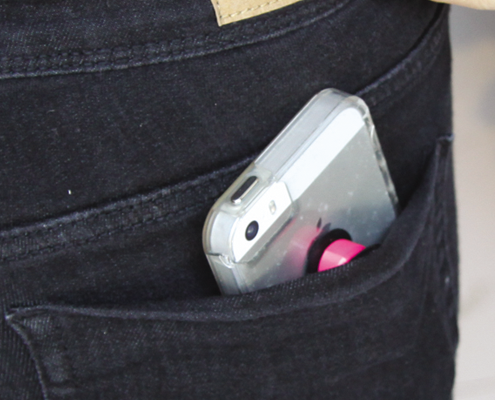 Its size and flexibility allows you to slip it in your back pocket attached to your phone/or key chain. 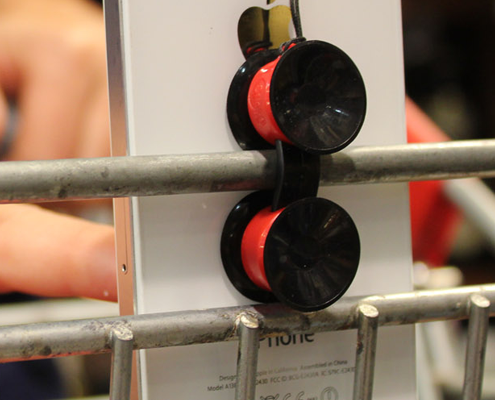 Sticko is mainly a solution for a phone mount that is simple and can travel with you everywhere you go. It is made out of a special U.V protected and heatproof material so it will stay strong even in the harshest conditions like a hot car in the middle of summer. 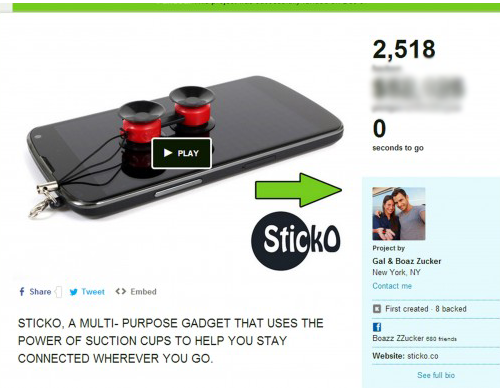 We introduced Sticko to the market through Kickstarter and we were funded 350% ! We were also named product of the month on the Kickstarter homepage! 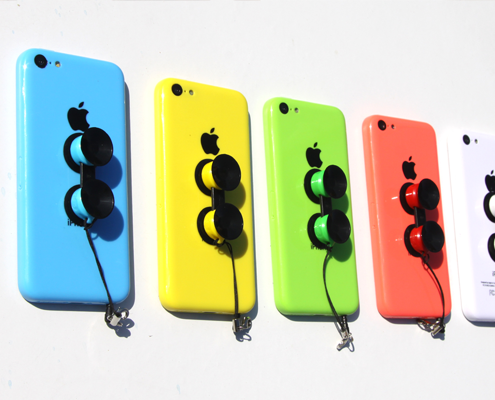 Since we launched our campaign we have received countless offers from distributers and retailers that want Sticko! We have also realized that the uses for Sticko are endless. Anyone who sees Sticko comes up with a new use that we didn’t even think of! 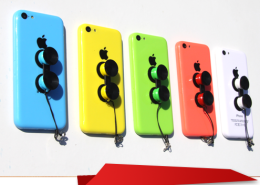 REVEALS YOUR PERSONALITYTHE SPECIAL DESIGN AND BRIGHT COLORS MAKES EACH STICKO STAND OUT WHEREVER YOU ARE. 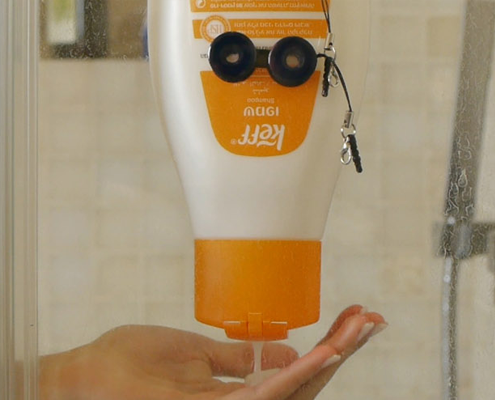 Sticko was designed not for those who follow fashion but those who define their own style. 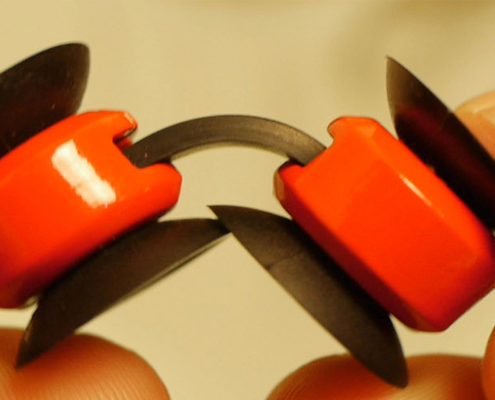 Just 5-grams, Sticko is small enough to fit in your pocket. 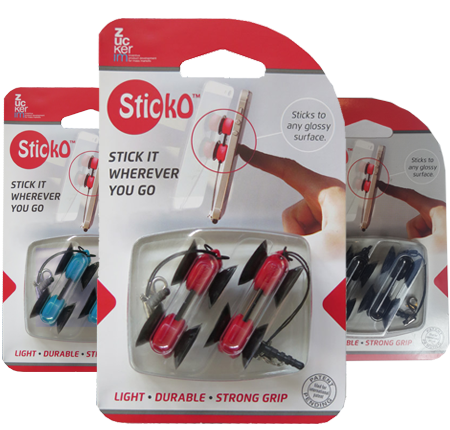 Sticko is a fantastic promotional item for your customers, employees or for very special events. 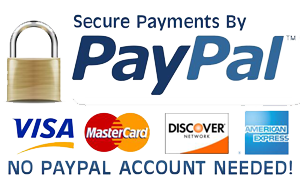 Present your company through your corporate design on a personalized Sticko. The effect will be overwhelming! 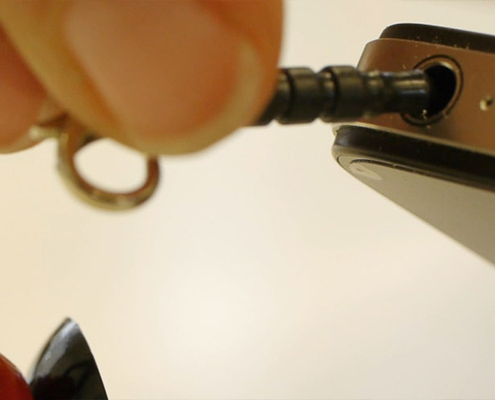 Stay Connected wherever you go!Attach Sticko to your phone using the earphone jack or your key chain with the lobster clamp. 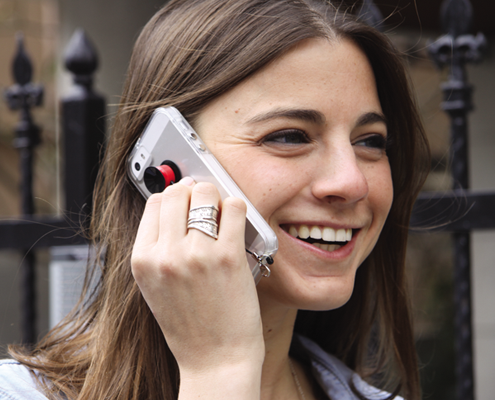 Use Sticko as a phone mount for your phone allowing for hands free everything in the car, at home, and in the office. 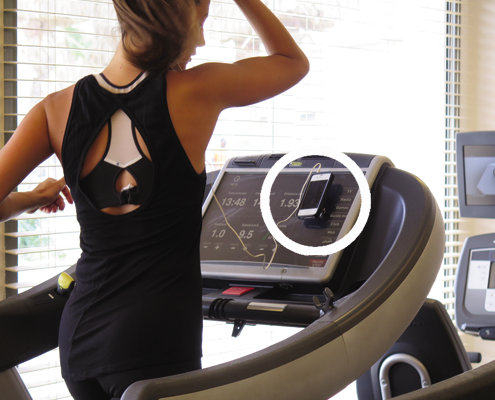 On the treadmill –Stick Sticko to the treadmill so that you canlisten to music, see incoming calls/texts/tweetslikes hands free while you run. 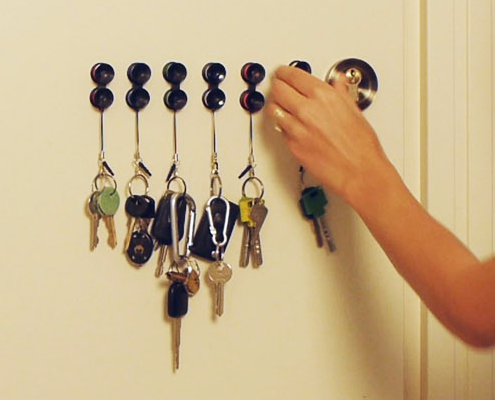 Key-chain – Use your Sticko as a keychain for your keys. 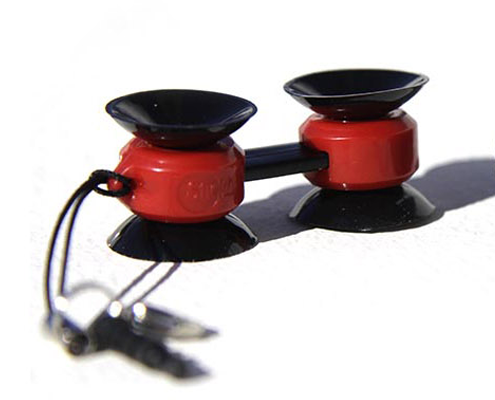 Sticko is flexible due to the suction cup material it’s made out of and allows for Sticko to attach to smooth surfaces. 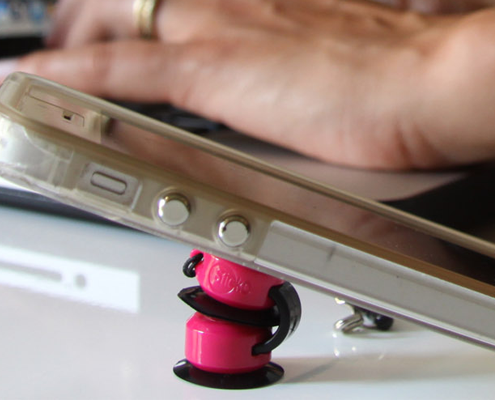 Use Sticko as Phone Stand keep an eye on tweets, update notifications, texts, or to casually surf the web. 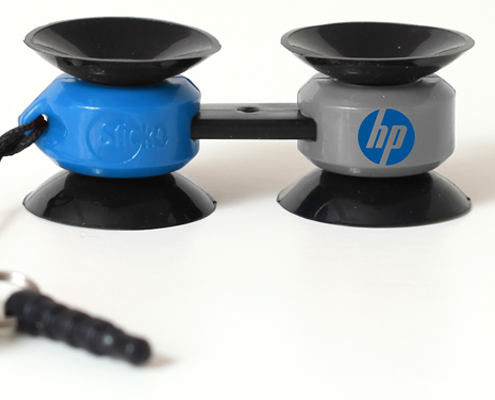 Especially useful for hands-free Skype calls and speakerphone calls at the office. 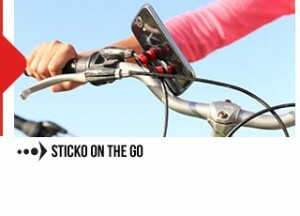 Sticko lets you get innovative and sticks your gadget everywhere you GO. 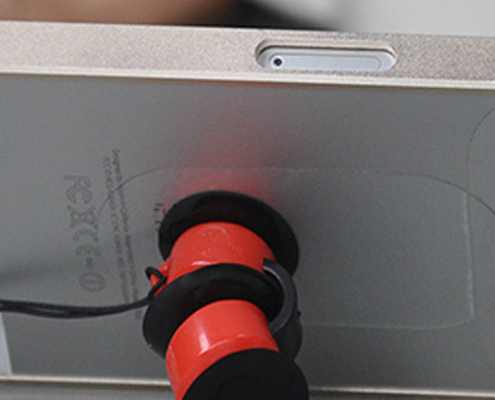 Sticko allows you to attach your Phone or Tabletto your table/computer screen for easy viewing while you work. 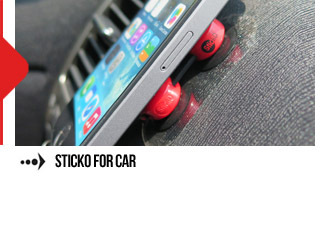 Having Sticko in your car will change yourentire driving experience. 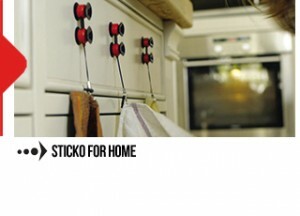 Sticko can be used around your home in manydifferent ways to make your life simpler!